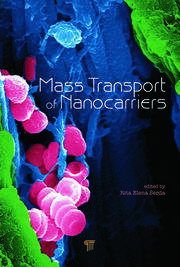 Energy transport and conversion in nanoscale structures is a rapidly expanding area of science. It looks set to make a significant impact on human life and, with numerous commercial developments emerging, will become a major academic topic over the coming years. Owing to the difficulty in experimental measurement, computational simulation has become a powerful tool in the study of nanoscale energy transport and harvesting. 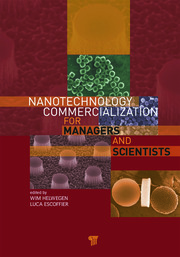 This book provides an introduction to the current computational technology and discusses the applications of nanostructures in renewable energy and the associated research topics. It will be useful for theorists, experimentalists, and graduate-level students who want to explore this new field of research. 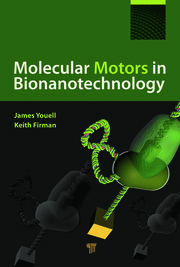 The book addresses the currently used computational technologies and their applications in study of nanoscale energy transport and conversion. With content relevant to both academic and commercial viewpoints, it will interest researchers and postgraduates as well as consultants in the renewable energy industry. Prof. Gang Zhang is senior scientist and group manager in the Institute of High Performance Computing, A*STAR, Singapore. Before joining the IHPC, he was a full professor at Peking University, China. He received his BS and PhD in physics from Tsinghua University in 1998 and 2002, respectively. He is a world-recognized expert in the electrical and thermal property simulation of nanomaterials. He developed several novel approaches for molecular dynamic and quantum chemistry simulations. He has authored or co-authored more than 100 publications in peer-reviewed international journals and conferences and more than 10 invited reviews and book chapters. His research has gained him international recognition and media highlight. He is the recipient of the Outstanding Ph.D. Thesis Award in Tsinghua University (2002), Singapore Millennium Foundation Fellowship (2002–2004), IME Excellence Award (2008), and Excellence Award in Computational Physics, Chinese Physical Society (2012 Autumn Meeting). 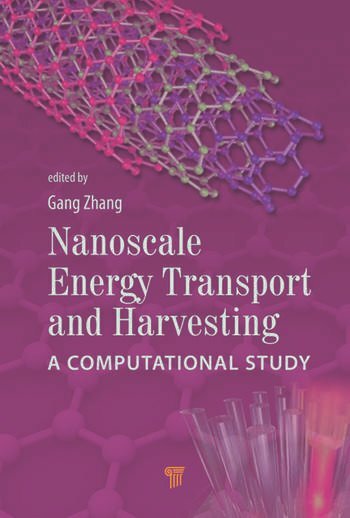 "This book provides a timely and extensive introduction on the current status of energy transport and harvesting using nanomaterials and various computational technologies to study such materials. Current advancement in computational sciences has made it a vital tool in the development of nanosciences and nanotechnologies. This book should be a very useful reference for scientists who are working in this field and an excellent textbook for advanced-level students who would like to learn these techniques and applications."